Here is a little more about Digital Nomad dot blog – resources, tools and guides into the mobile lifestyle. ventures from pleasant destinations on the road. To help educate and prepare budding nomads to cultivate their own traveling work lifestyles. Networking and improving the travels of those already working on the road and living the dream. As a working example to aspiring bloggers how to set up a successful blog that generates useful side income. Digital Nomad was founded by Sea, who started traveling and freelancing at an early age. Sea took his flexible life to the next level in 2014, ditching his expensive St. Kilda Beach rental apartment for a simpler life and to make dreams happen. This kicked off three months in South America, the FIFA World Cup in Brazil, and a visit to his first Burning Man. Initially conducted his existing web development work on the road, the ground breaking first trip inspired his present occupation. He is founder and CEO of the start-up oriented, Mother.Domains – an international domain name, web hosting and web development business. 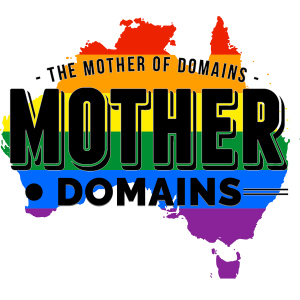 Mother.Domains seeks to help brainstorm, build and broadcast incredible ideas. 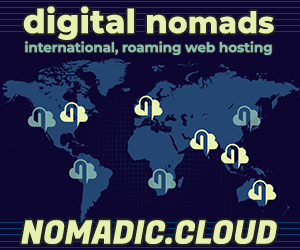 It starts with a domain name… such as digitalnomad.blog. Sea runs Mother.Domains on the road, in addition to numerous other projects, including digitalnomad.blog, and several social initiatives. He constantly lives on a tight budget, helping find better deals and means of surviving on his travels, with magic and adventure in abundance. We publish regular, useful how-to content related to websites, digital marketing and online business every week. We share useful links and articles during the week whenever relevant. We’ll regularly profile another mobile-friendly city, country, enterprise, solution, traveler or nomad, in time to inspire the subconscious mind over your days of relaxation. Check back frequently for regular updates! 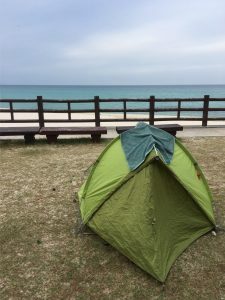 Want to participate or partner with DigitalNomad.Blog? We’re endlessly looking for new connections, whatever your interest or experience. Drop us a line, say hello, tell us what drives you in life! Ask us anything.